Over the past few months, I have been working hard to get back into reading. With this year being crazy with little house disasters here and there, not to mention regular house work, it feels like I have barely had time to read. One of the things I enjoy so much about reading is the chance to go on many adventures without even leaving your home. While I usually stick to a few genres of books, I do enjoy getting out of my comfort zone every once and awhile to read other types of books. Recently, I received one of these – I was sent an advance reader copy of a new thrill book: Broken Promises. After learning a bit about the book, I was eager to start to start reading. Jack Adams is as disciplined as they come. And at age 35, he has earned the trust of his mentor and boss and been handed a delicate case for the daughter of a major client. If he handles this right, his partnership is all but guaranteed. After he wins a big hearing, Jack sees the finish line in sight. But his case takes an unexpected turn when his client has other plans. Seduced and manipulated, Jack struggles to unravel the truth while he is forced to fight for his job, his law license, and even his freedom. While thrillers and suspense novels are usually not my cup of tea, I have to say that Broken Promises was an enjoyable novel. All the characters are well developed, allowing you to easily relate to them and enjoy every twist and turn in the story. In many ways, I feel bad for Jack, the main character, as his world is flipped upside down on a case that initially seems very open-and-close, and instead takes a very different direction for him. Overall, the book had great pacing and I think Broken Promises is a great read for anyone who loves law themed suspense and thriller novels. 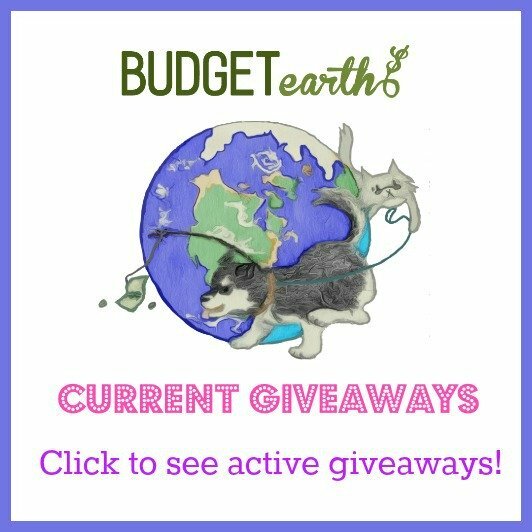 Want to purchase this book for yourself? 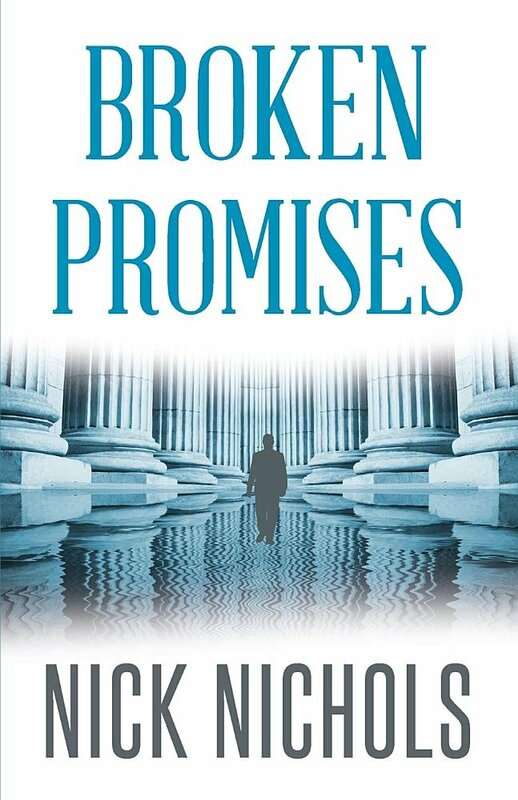 You can find Broken Promises on Amazon.com for only $15.99 in paperback or in Kindle format for $2.99. This sounds like a very good read, I wouldn’t mind reading this book, I find his writing brings you into the book and into his story. This sounds like a great read.I can’t wait to get this book. I love books that are filled with suspense, will definitely be checking t his author’s books out. Wow sounds like a great read!